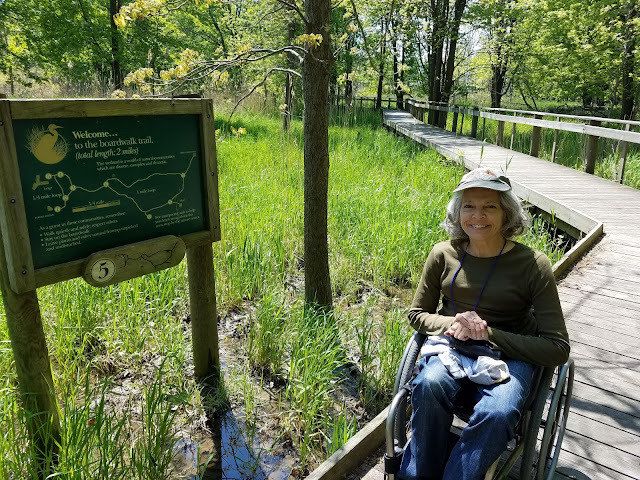 On Friday, Nov. 9, Laurie and I headed to Bentsen State Park to meet another participant, who used a walker. 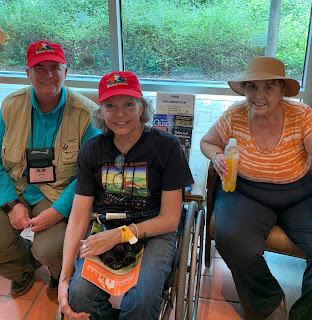 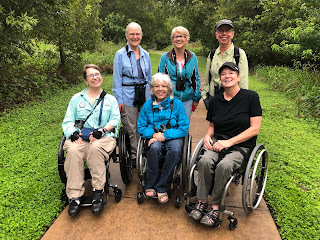 We explored the beautiful and very accessible area surrounding the visitor center where we saw buff-bellied hummingbird among many others. 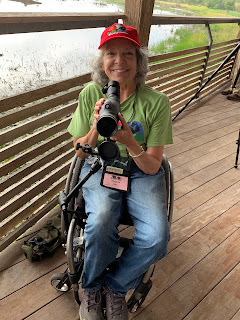 We then took the tram equipped with a ramp for handicapped patrons around the park and saw great Valley birds and a merlin as a special treat!